﻿ Best Price on Beach-side condos at Turtle Beach Towers in Ocho Rios + Reviews! 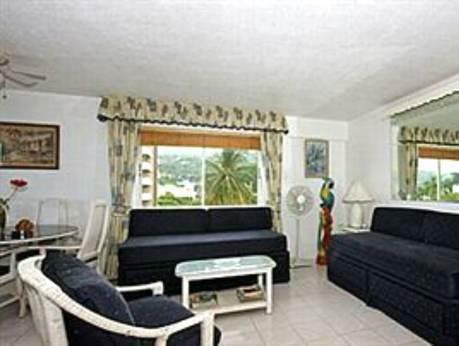 In central Ocho Rios, this hotel features a restaurant and direct access to Ocho Rios Bay Beach. Apartments showcase a private balcony overlooking the island. The brightly colored apartments at Turtle Beach Towers come equipped with a TV and a kitchenette including a refrigerator, microwave, and oven. This Ocho Rios hotel features an outdoor pool and an on-site spa. A tour desk and babysitting services are available. Free Wi-Fi is available in some public areas upon request. Turtle River Park is less than half a mile from Turtle Beach Towers Condominiums. Dolphin Cove has swimming with dolphins and is just 5 minutes away. Upon check-in photo identification and credit card is required. All special requests are subject to availability upon check-in. Special requests cannot be guaranteed and may incur additional charges. Please note that smoking rooms are available upon request. Please note that guest arriving outside of normal check-in hours must contact the hotel directly at least 2 hours prior to arrival to make arrangements. Contact details can be found in the booking confirmation. Please inform Beach-side condos at Turtle Beach Towers of your expected arrival time in advance. You can use the Special Requests box when booking, or contact the property directly using the contact details in your confirmation.